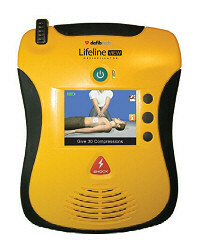 Yes - Defibtech has released new AEDs which are guidelines compliant. Buy one now from the AED Superstore! Yes, all Defibtech AEDs can be upgraded. 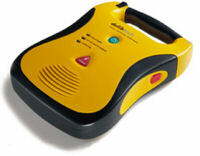 The customer will place a data card with upgraded software in the AED to make it compliant. Upgrade data cards are available from Defibtech for free. Upgrade cards can be ordered by calling Defibtech at (866) 333-4248. Yes, all Defibtech Lifeline View AEDs can be upgraded. Upgrade data cards will be available from Defibtech for free. Defibtech expects to release data cards soon. 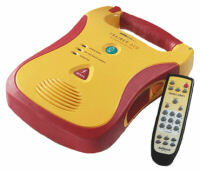 please contact Defibtech directly at (866) 333-4248. All world rights reserved ©2006-2010. Unauthorized duplication is unlawful.